MATES (Mentoring and Tutoring Education Scheme) addresses the underachievement in education of a large minority of disadvantaged youth in New Zealand. MATES targets youth from low-income communities at pivotal transition points: from intermediate to secondary school - MATES Junior - and from secondary school to further education, training or employment - MATES Senior. MATES Senior was established by Great Potentials Foundation and first piloted in 2002. Based on the tremendous success of the MATES Senior programme, Great Potentials established its MATES Junior programme in 2008. MATES releases the potential and altruism of successful university students to act as mentor/tutors to younger students at these two key transition points. MATES Junior mentees are Year 8 students at risk of not engaging in secondary school, thus being exposed to very poor life chances. MATES Senior mentees are Year 13 students who have the potential to succeed at tertiary study or in further training or employment, but may not reach the required level without targeted help. Typically, they are the first in their family to consider tertiary education. MATES supports academic engagement and achievement for school students identified by their teachers as being disengaged or at risk of not realising their personal and academic potentials. Mentors are recruited, trained and supervised by MATES Coordinators. Mentees are matched with mentors for the academic year. Through a combination of one-to-one mentoring/tutoring and group workshops, mentors help with academic study, numeracy and literacy, guidance on future pathways and provide the listening ear that young people need. Mentee and mentor pairs meet throughout the year, once a week after school for a two hour mentoring and tutoring session. 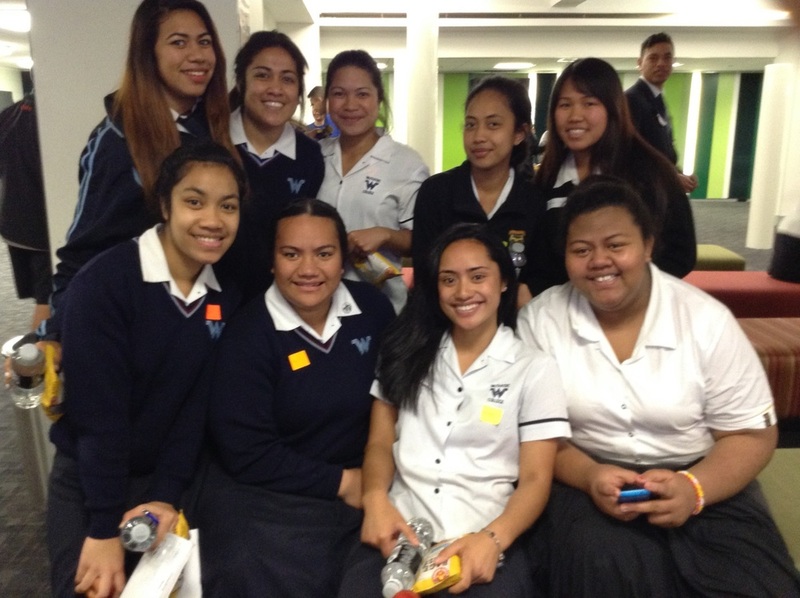 Last year MATES worked with 235 students from 15 schools across Auckland. A clear majority of those students identified as Maori/and or Pasifika. Research has shown that a combination of mentoring and tutoring increases academic achievement, raises aspirations, and enhances self-confidence for those at risk of underachieving. The MATES programme incorporates these values through the mentees’ skills, personal, and academic development. Click here to read about MATES latest research and evaluation report. — Anne Rolinson, Specialist Teacher. The MATES Office at the University of Auckland can be found in Room 412, Level 4 (Near BFM), Student Union Building, Alfred Street. Great Potentials Foundation is a recognised social enterprise agency and Registered Charitable Trust with approved donee status. Charities Commission Registration No. CC32333.